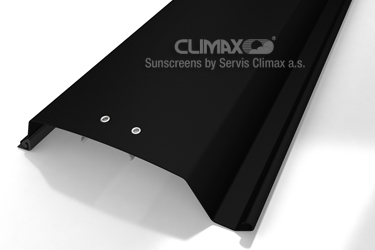 External blinds - SERVIS CLIMAX, a.s. 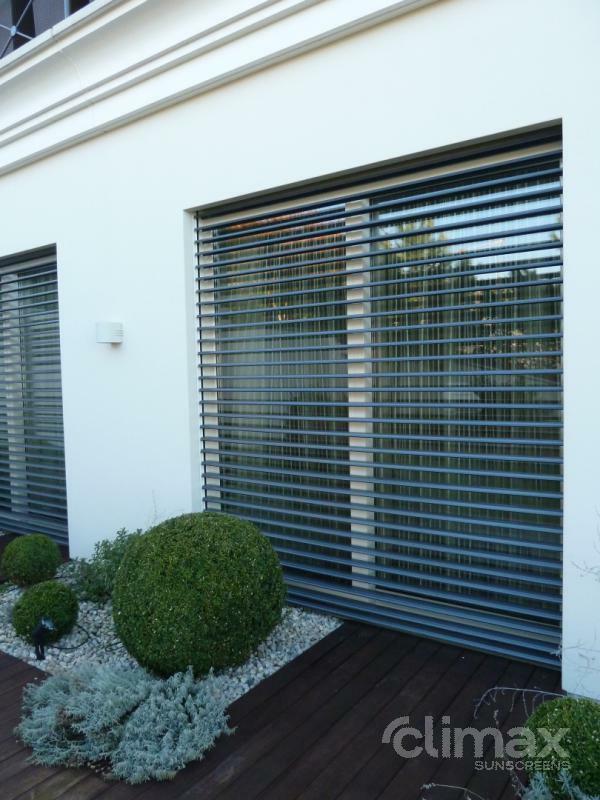 External blinds will become not only functional, but also a stylish addition to your home. 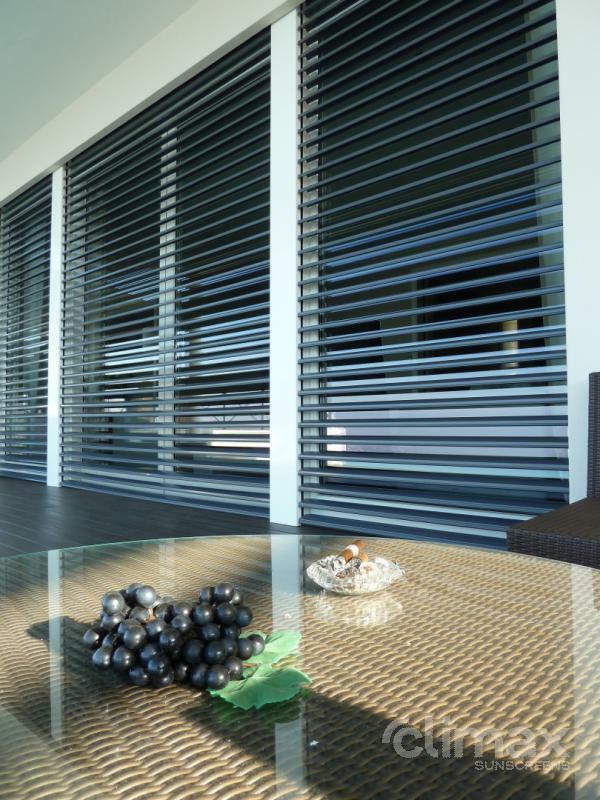 It is no coincidence that they represent the most frequent type of external shading. They will bring your family an opportunity to stop the sunrays before they penetrate into the room. 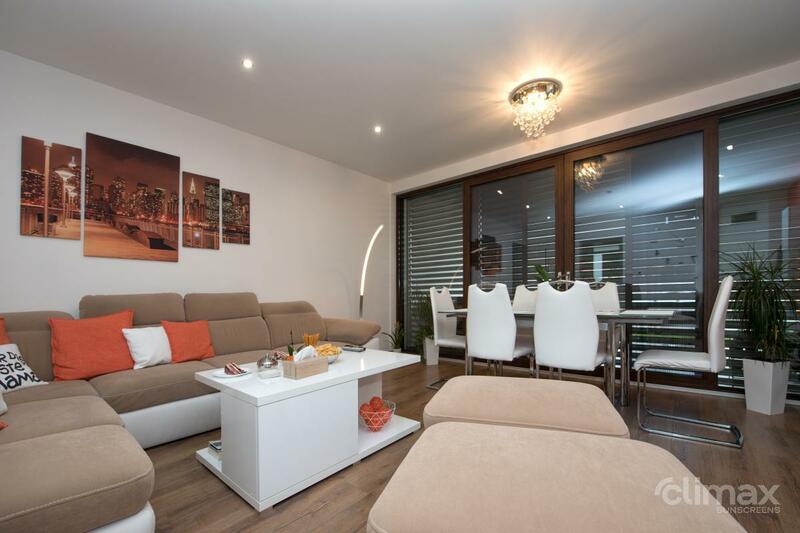 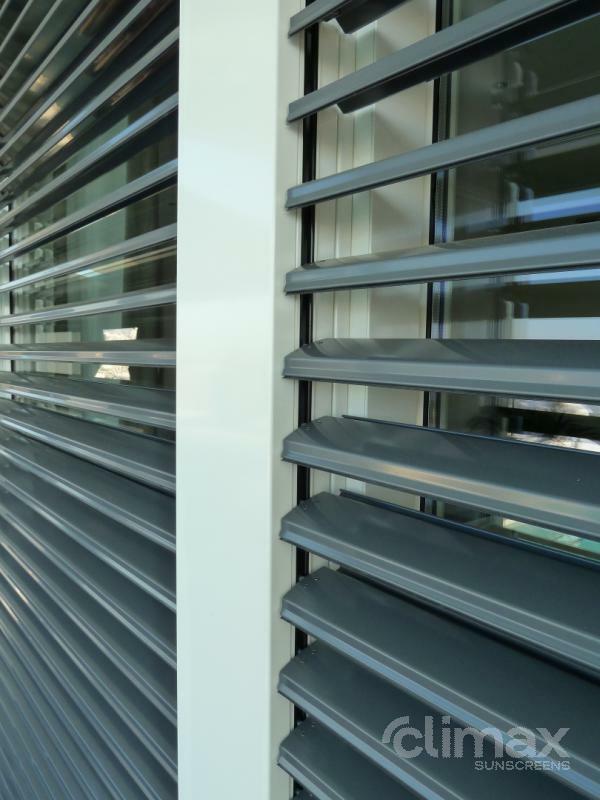 You can smoothly control the amount of light and even save costs for air conditioning. 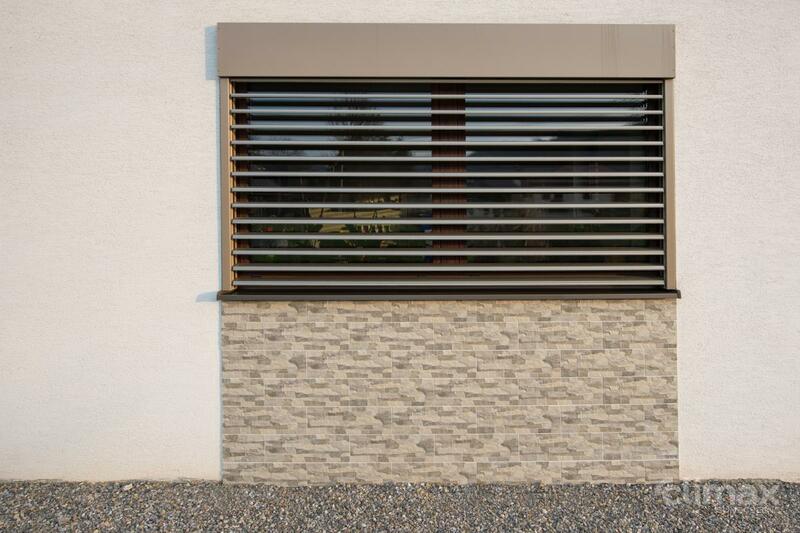 Are you looking for the perfect blind? Then the world-class Protal is the perfect choice. 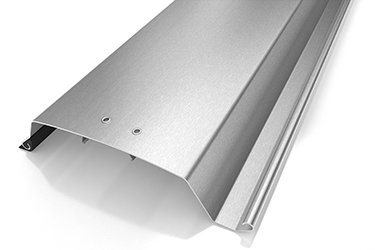 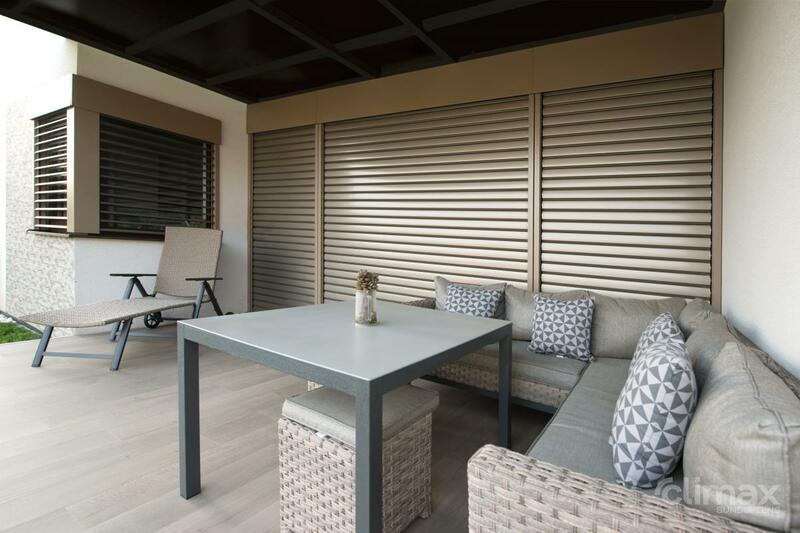 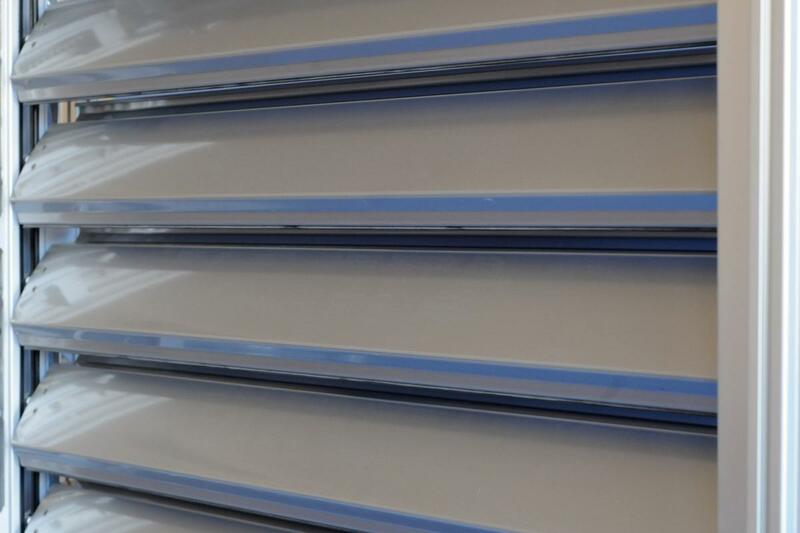 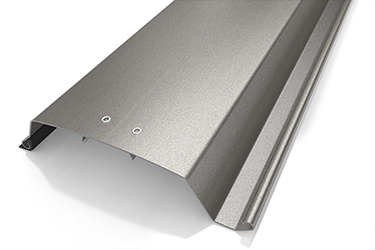 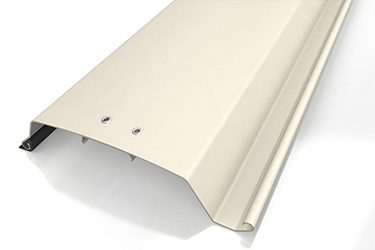 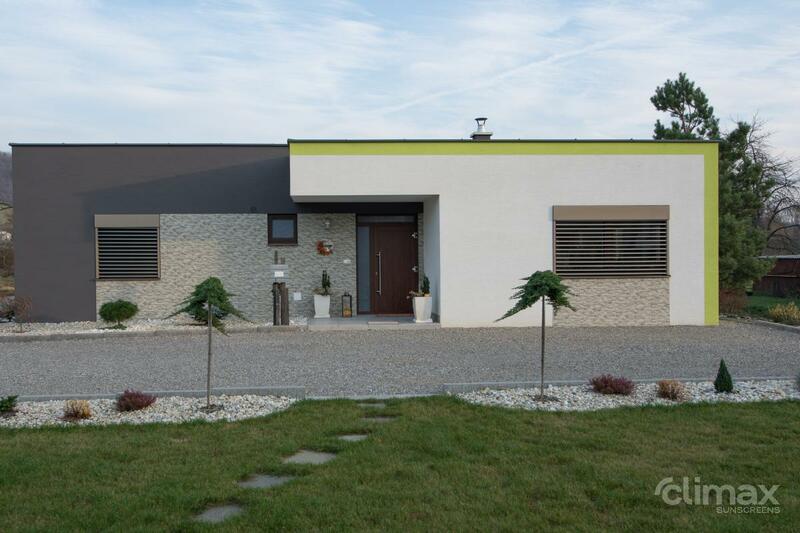 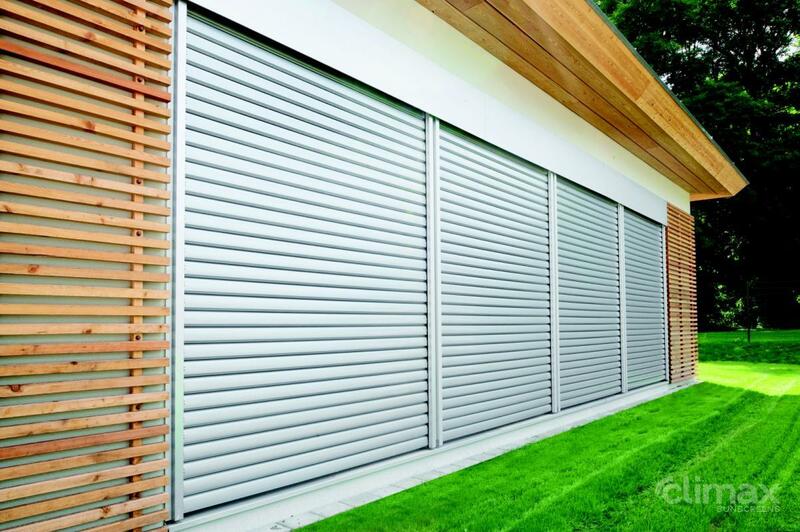 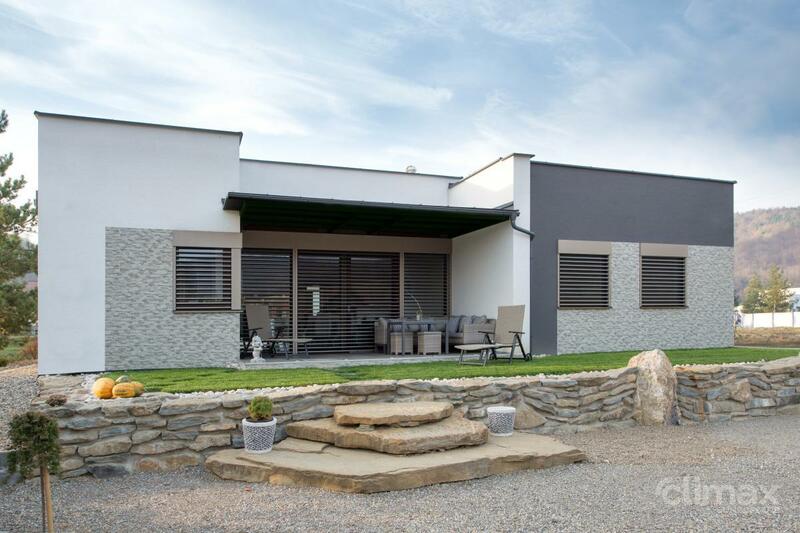 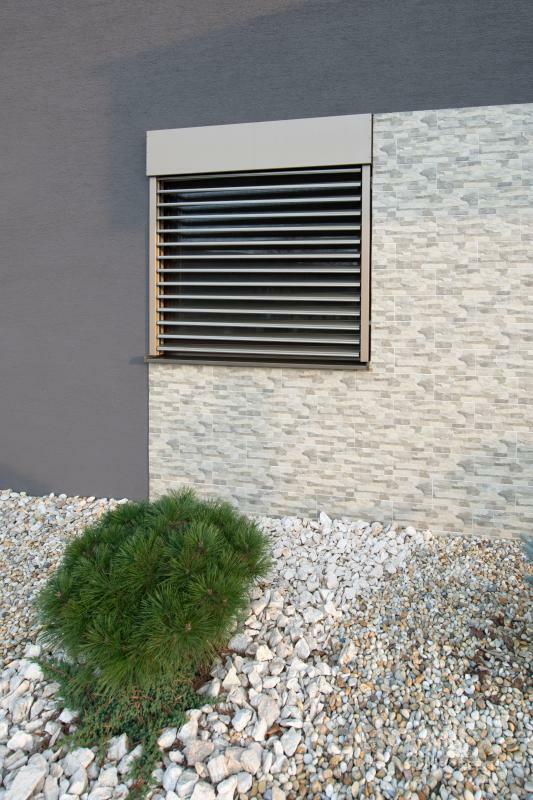 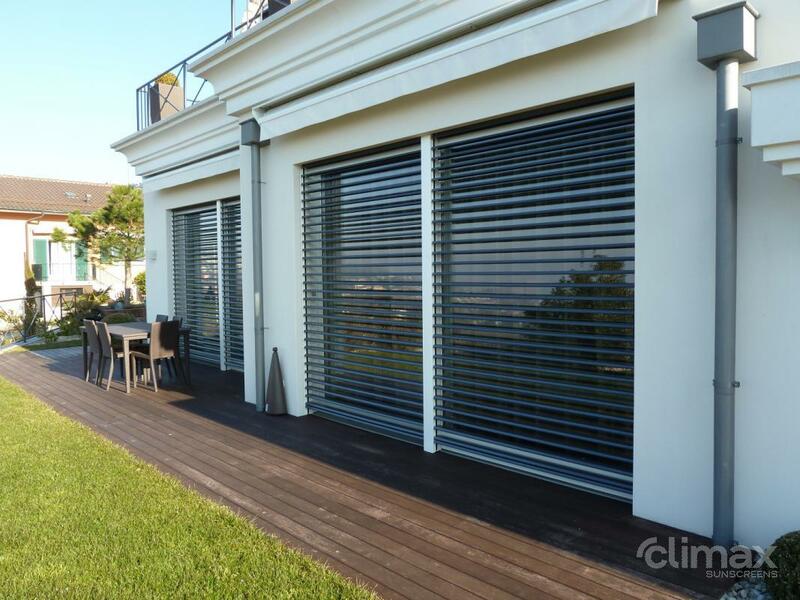 This premium blind consists of reinforced slats, an all-metal control mechanism concealed in guide rails, outstanding surface finish and long service life even in extreme conditions. 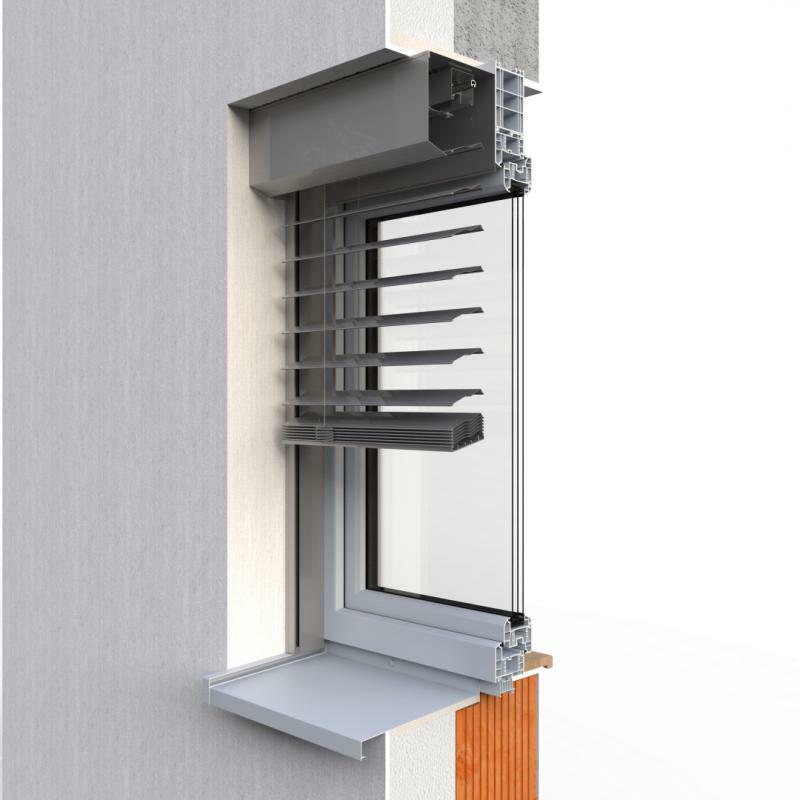 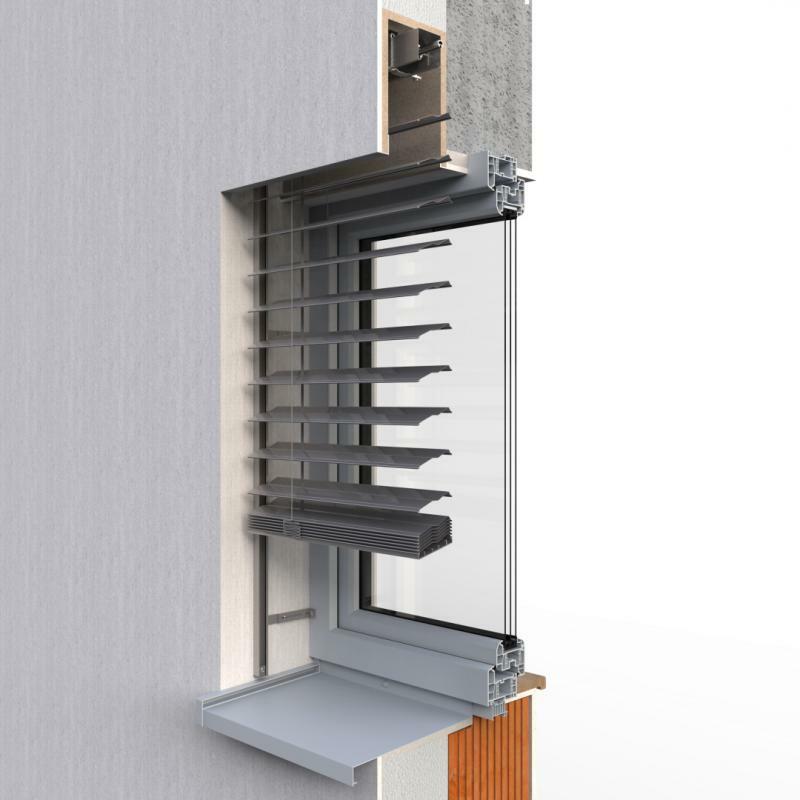 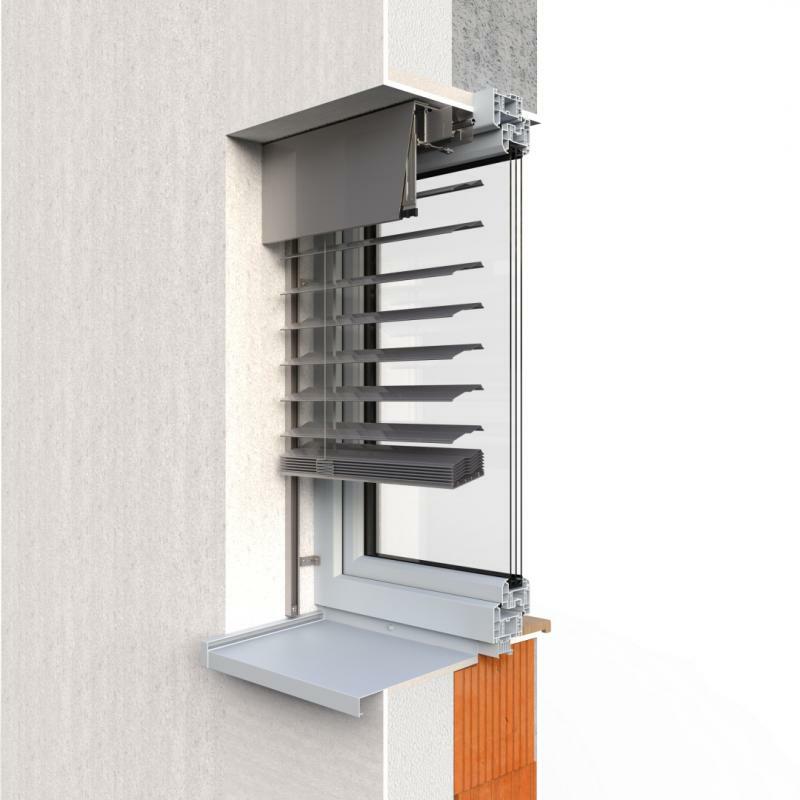 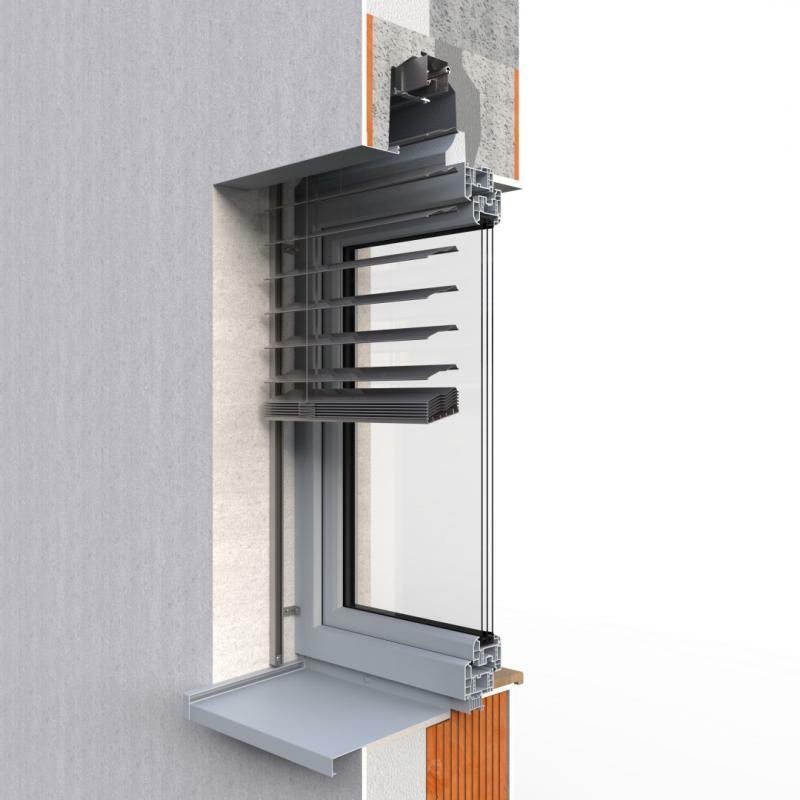 The Protal external blind is equipped with a unique system for attachment of reinforced slats. 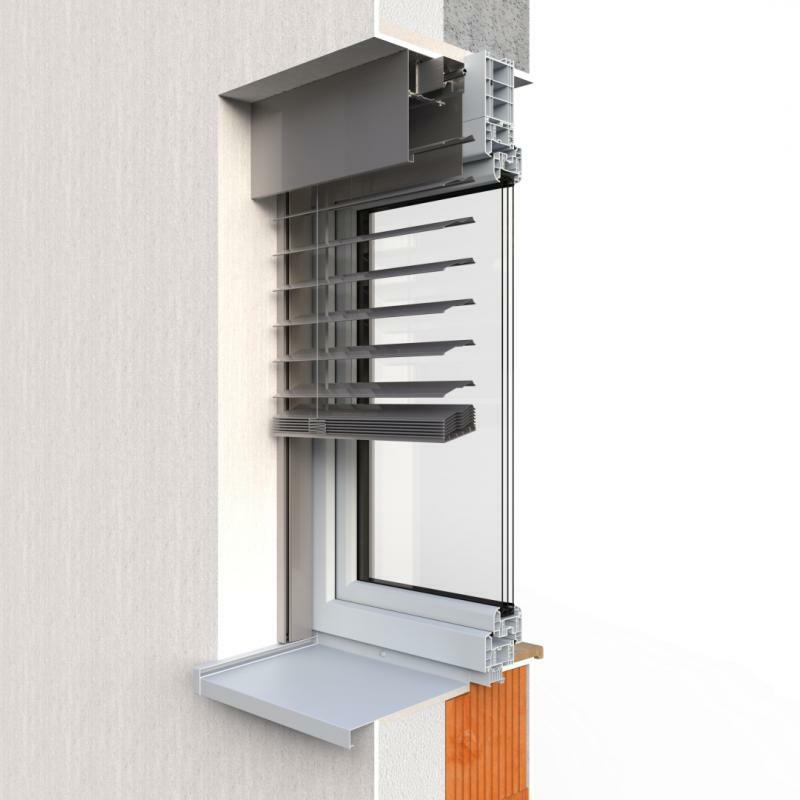 It features a safety system that prevents unwanted lifting of the slats and squeezing objects under the plate. 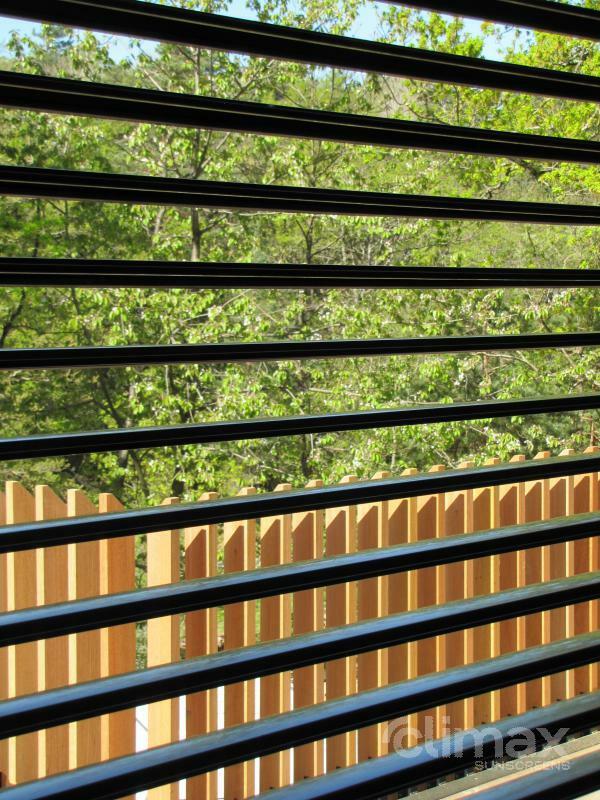 Get this top-quality blind, which ensures highly comfortable and content habitation.